Whatever product you sell, it is likely that you’ll have to keep a certain amount of inventory in stock to fulfil sales orders. The costs of holding these goods in stock are known as carrying costs, or inventory holding costs. 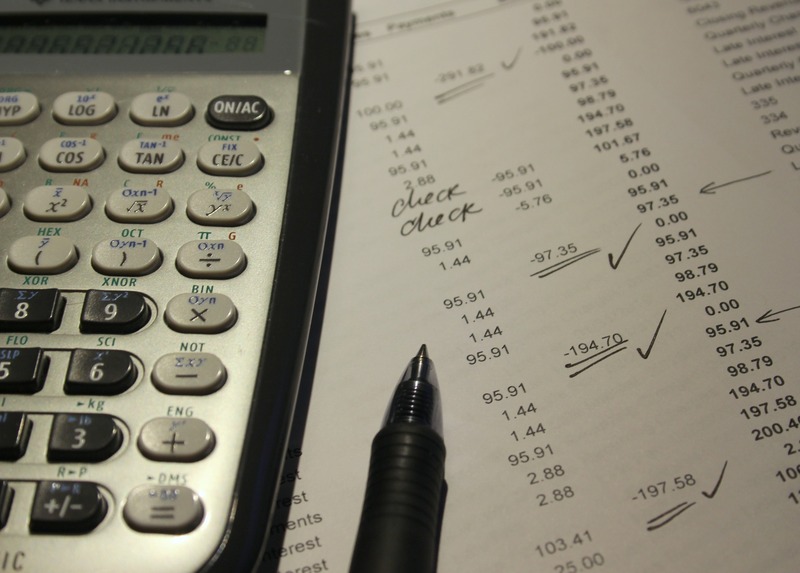 Why is it important for you to have an accurate view of your carrying costs at all times? 1. It is critical in figuring out how much profit you can make on current inventory. 2. It can help you determine if production should be increased or decreased, in order to maintain the current or desired balance between income and expenses. 3. Carrying costs are typically 20 - 30 percent of your inventory value. This is a significant percentage, making it an essential cost factor to account for. Capital costs refer to the costs incurred for carrying inventory. Examples include money spent on acquiring goods, interest paid on a purchase, interest lost when cash turns into inventory, as well as the opportunity cost of purchasing inventory. Capital cost usually makes up the largest portion of the total carrying cost. Storage costs are expenses incurred to help keep your inventory safely organized in a particular place like your warehouse. It can be separated into two components: fixed costs and variable costs. Fixed costs include rent or mortgage costs of the storage space, while variable costs are manpower costs, costs of handling materials and utilities expenses associated with the space. Service costs are incurred to protect your inventory from issues such as theft or workplace accidents, to ensure that government regulations are met and to keep your inventory well managed. Examples include insurance payments, taxes on inventory, as well as the costs of using an inventory management software system to keep track of inventory levels. Carrying inventory presents a certain level of risk, and this risk translates into a cost component. This cost component is made up of a few factors. The first factor is the risk of shrinkage, which refers to any inventory loss that occurs after a good is purchased, and before it is sold to your customer. Shrinkage may occur to due to damages in transit, administrative errors or theft by employees. The second risk is the fall of the real value of your inventory while it is being stored to be sold. Possible causes for this include the launch of new products or models. Thirdly, there is the risk of obsolescence, whereby goods held have run past their expiration or sell-by dates. Start by making improvements to the design of your storage space. Do not underestimate the value that good design brings — a design modification of your storage area can be a highly effective measure in creating additional space to reduce carrying costs. Consider making changes such as narrowing the aisle used for equipment handling, installing a mezzanine floor, altering the layout of your storage space or making a switch to adopt more appropriate storage modes. Having long-term contracts in place does not only mean that you’ve secured a sustainable source of revenue; it could also mean that you’re in a better position to allocate a larger portion of your inventory costs to your customers. Negotiate these contracts to ensure that they cover a portion of your inventory carrying costs. You could lay down terms that specify the duration that inventory remains in your storage complex, or impose carrying charges for storing inventory for extended periods of time. Negotiation does not end with customer contracts — you should also review and discuss the terms in vendor agreements. When vendors hold on to your inventory, costs associated with damage, theft and handling are borne by them. Avoid stipulating unfair terms that make the contract a one-sided agreement. Instead, adopt a balanced approach by splitting carrying costs between you and your vendors. 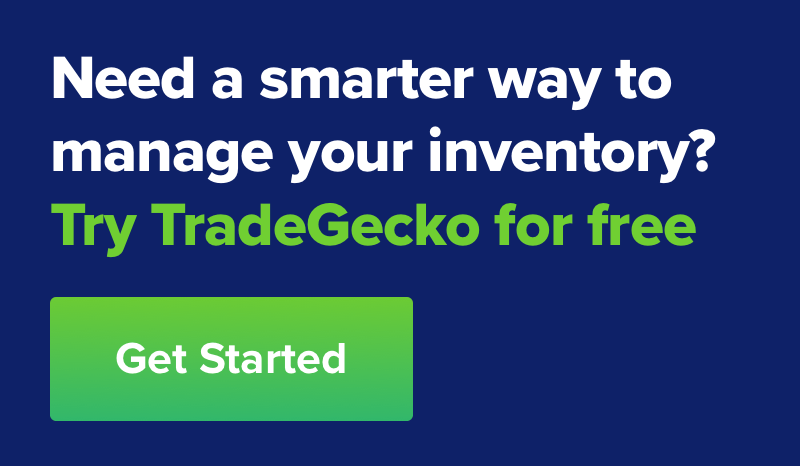 Consider adopting online inventory management techniques that minimize carrying costs, such as selling on consignment, drop shipping or backordering for some of your products. Rather than rely on excel spreadsheets (manually tracking each and every transaction will quickly turn into a nightmare), utilize inventory control software that will provide valuable information, such as accurate demand forecasts and reorder points, to help reduce your carrying costs. Read next - What is dead stock and 3 tips to fix it! All your products, customers, orders and transactions backed up, synced and secure in the cloud. How to calculate Inventory Turnover? What is Vendor Managed Inventory? What is the difference between 3PL and 4PL and other logistics providers? What is ERP inventory management? 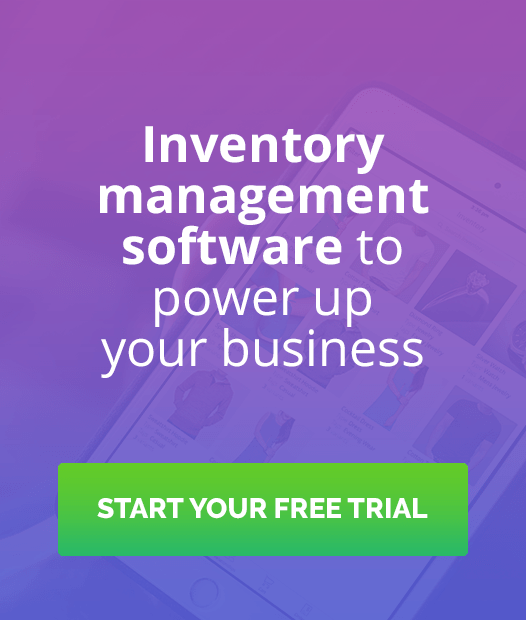 What is Just in Time inventory management? What is a perpetual inventory system? Download your free eBook on Inventory Management.